Machine learning is poised to have a profound impact on your business but the hype is sowing confusion. Here’s a clear-eyed look at what machine learning is and how it can be used today. Machine learning is transforming business. But even as the technology advances, companies still struggle to take advantage of it, largely because they don’t understand how to strategically implement machine learning in service of business goals. Hype hasn’t helped, sowing confusion over what exactly machine learning is, how well it works and what it can do for your company. Here, we provide a clear-eyed look at what machine learning is and how it can be used today. Machine learning is a subset of artificial intelligence that enables systems to learn and predict outcomes without explicit programming. 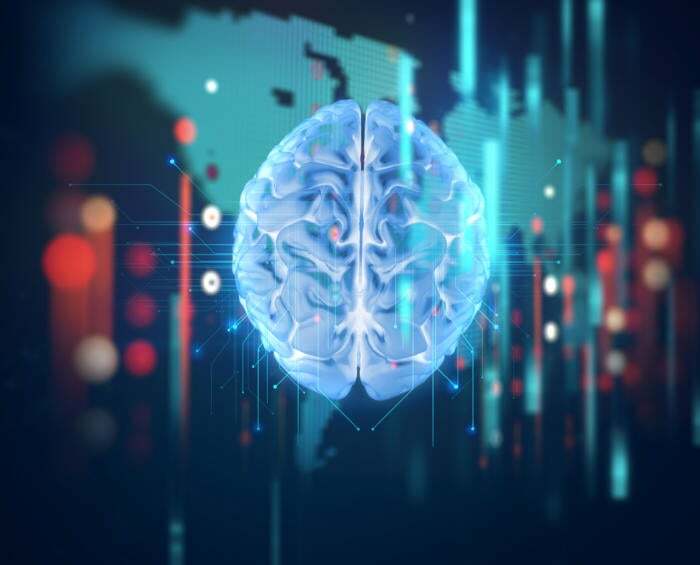 It is often used interchangeably with the term AI because it is the AI technique that has made the greatest impact in the real world to date, and it's what you're most likely to use in your business. Chatbots, product recommendations, spam filters, self-driving cars and a huge range of other systems leverage machine learning, as do “intelligent agents” like Siri and Cortana. Instead of writing algorithms and rules that make decisions directly, or trying to program a computer to “be intelligent” using sets of rules, exceptions and filters, machine learning teaches computer systems to make decisions by learning from large data sets. Rule-based systems quickly become fragile when they have to account for the complexity of the real world; machine learning can create models that represent and generalize patterns in the data you use to train it, and it can use those models to interpret and analyze new information. Machine learning is suitable for classification, which includes the ability to recognize text and objects in images and video, as well as finding associations in data or segmenting data into clusters (e.g., finding groups of customers). Machine learning is also adept at prediction, such as calculating the likelihood of events or forecasting outcomes. Machine learning can also be used to generate missing data; for example, the latest version of CorelDRAW uses machine learning to interpolate the smooth stroke you’re trying to draw from multiple rough strokes you make with the pen tool. At the heart of machine learning are algorithms. Some, such as regressions, k-means clustering and support vector machines, have been in use for decades. Support vector machines, for example, use mathematical methods for representing how a dividing line can be drawn between things that belong in separate categories. The key to effective use of machine learning is matching the right algorithm to your problem. A neural network is a machine learning algorithm built on a network of interconnected nodes that work well for tasks like recognizing patterns.